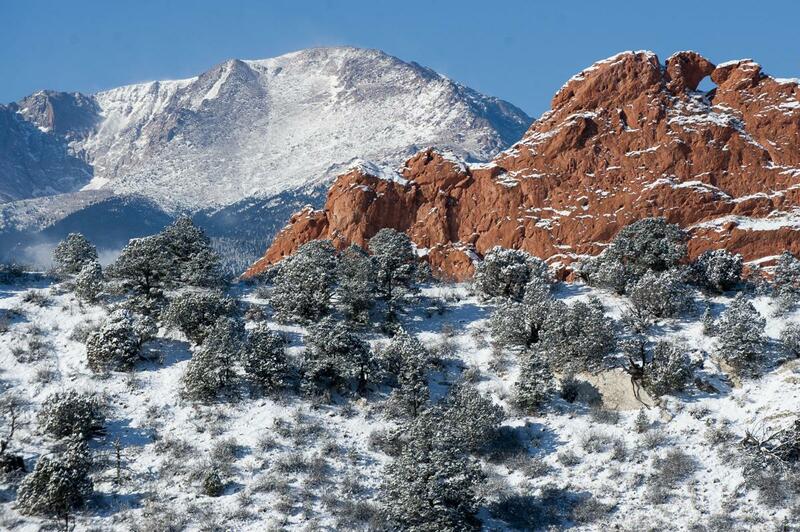 Have you ever heard of the saying “feeding the body, feeds the brain?” Well, it’s true. 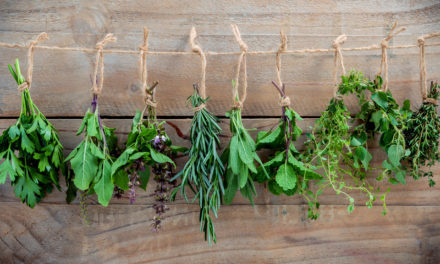 By exploring natural remedies you may be able to delay or even prevent Alzheimer’s disease. 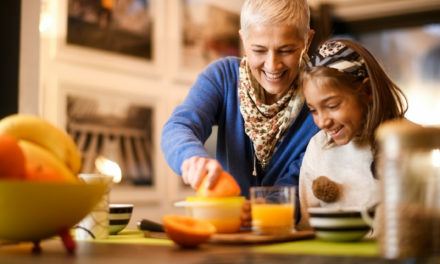 Learn how to protect your memory from dementia with these 8 amazing super-foods. 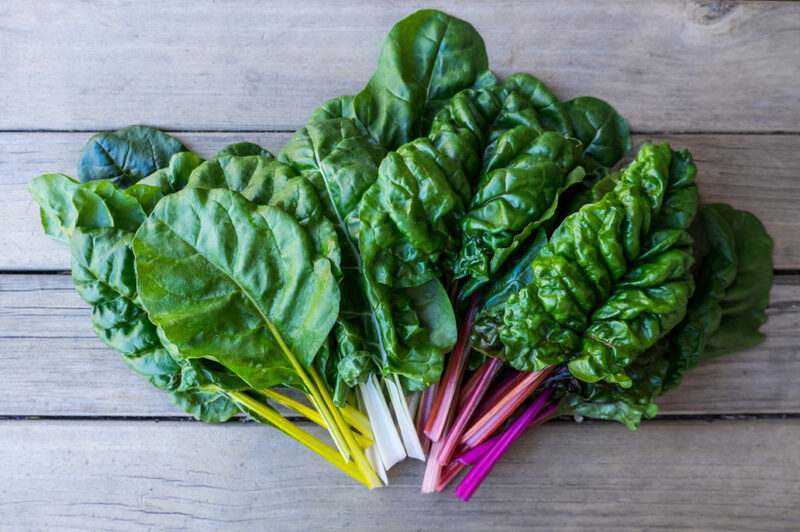 It’s no secret that leafy greens are an important part of your diet. Aside from being loaded with fiber, vitamins, and nutrients, eating dark leafy greens such as kale, collard greens, and spinach may prevent and pump the brakes on Alzheimer’s disease. According to recent studies, adults who eat more leafy greens can actually lower their risk of long-term memory loss and early dementia. 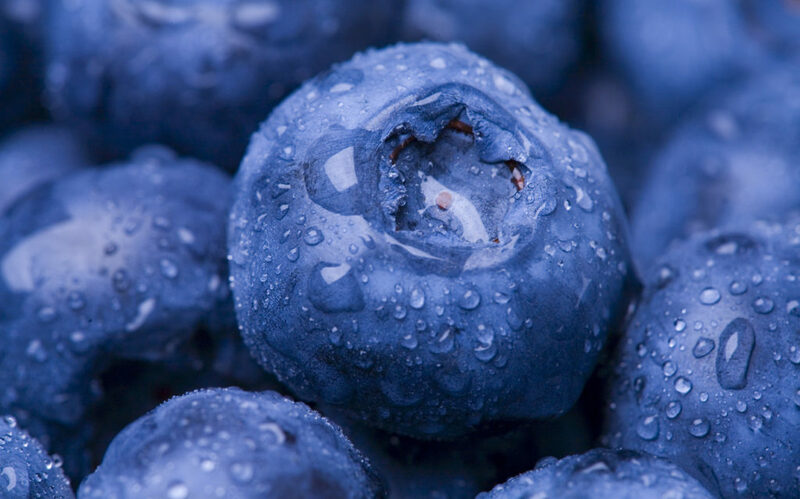 Shield yourself against Alzheimer’s by adding blueberries to your diet. According to new research, the secret to boosting brain power may lie in the hands of just a few simple berries. Blueberries, also known as the “antioxidant super fruit” reduces the risk of cognitive impairment. 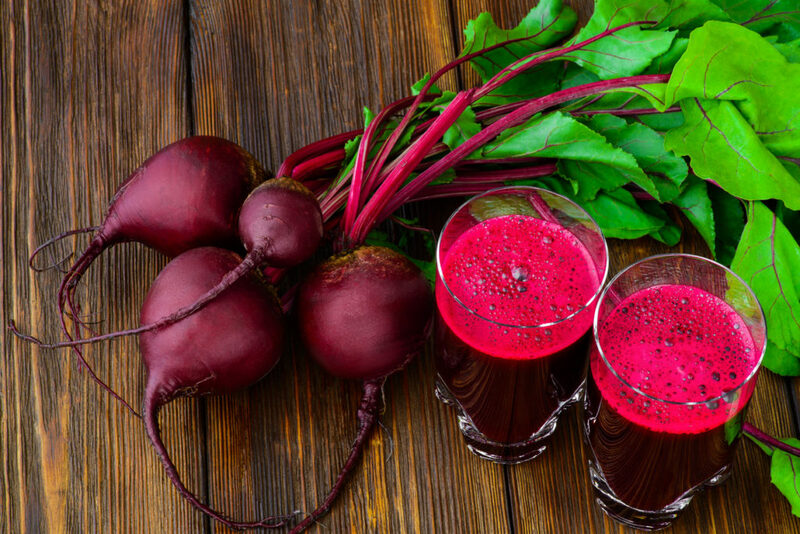 Beets are a dementia-fighting food. In fact, scientists have discovered a key component found in this brightly colored vegetable called betanin which can really slow down the progression of Alzheimer’s disease. Caramelize your beets by roasting in them in the oven or simply dice up and add to your favorite salad. Are you a seafood lover? Well, then you’re in luck! 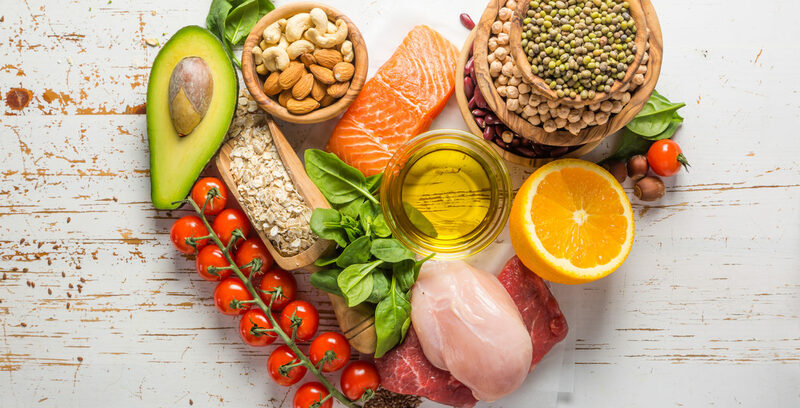 Eating more fish adds a world of benefits to your health, especially when it comes to cutting down your risk of dementia. 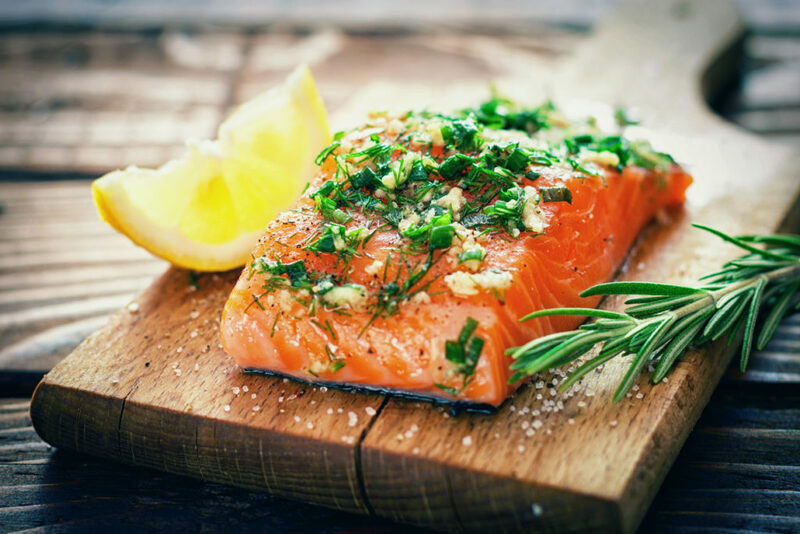 Ward off early signs of memory loss and forgetfulness by eating baked or broiled fish at least once a week. 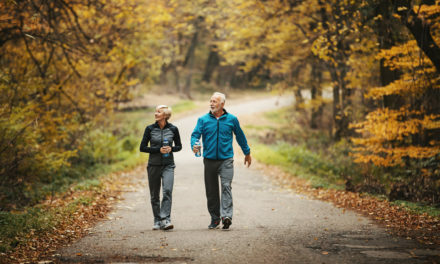 Prevent cognitive decline with a bag of mixed nuts including almonds, cashews, hazelnuts, walnuts, peanuts, and pecans. 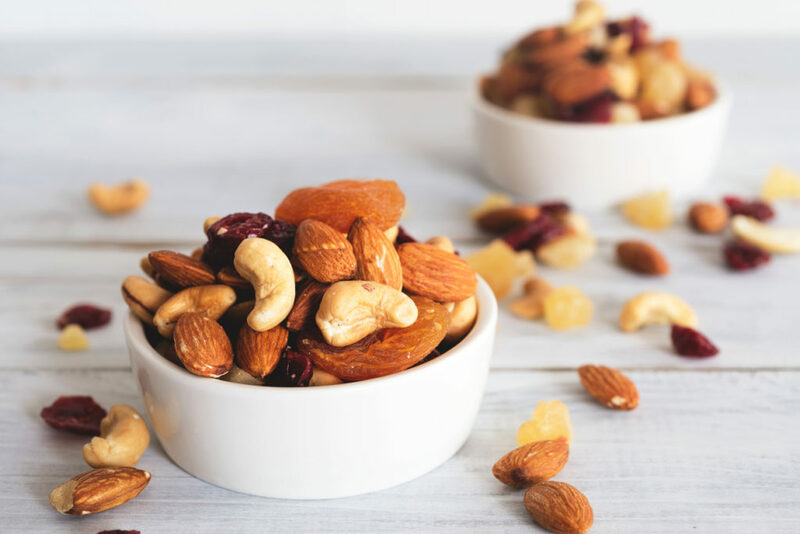 This go-to snack has been associated with enhanced memory and concentration, which potentially helps limits your risk of Alzheimer’s disease when you’re older. Photo Credit: Premyuda Yospim (iStock). Good news, pasta lovers! Whole grains including barley, brown rice, quinoa, oatmeal, and whole-wheat bread and pasta may help battle against memory loss. 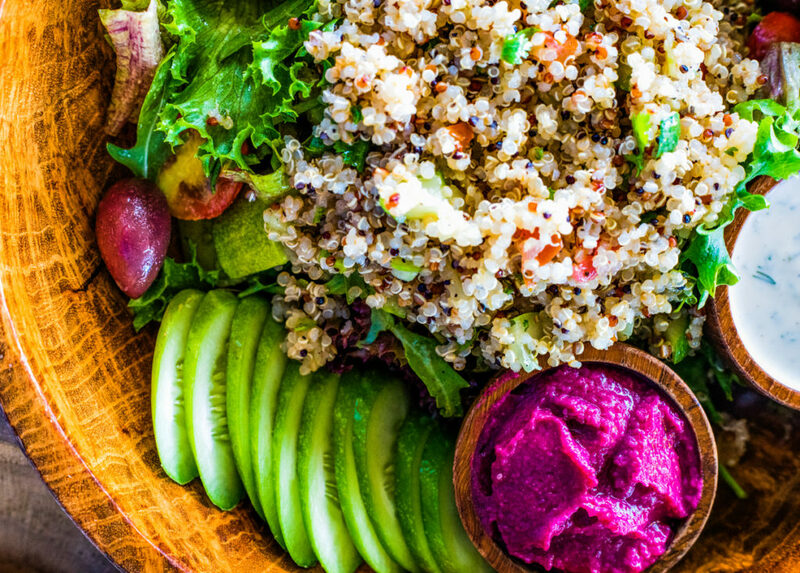 Fill your diet with more whole grains and you may just lower your chances of developing Alzheimer’s disease. Some studies suggest that drinking red wine prevents health problems including heart disease, stroke, and even dementia. Polyphenol, which is found in the skin of grapes can dramatically reverse memory loss and even delay Alzheimer’s disease. 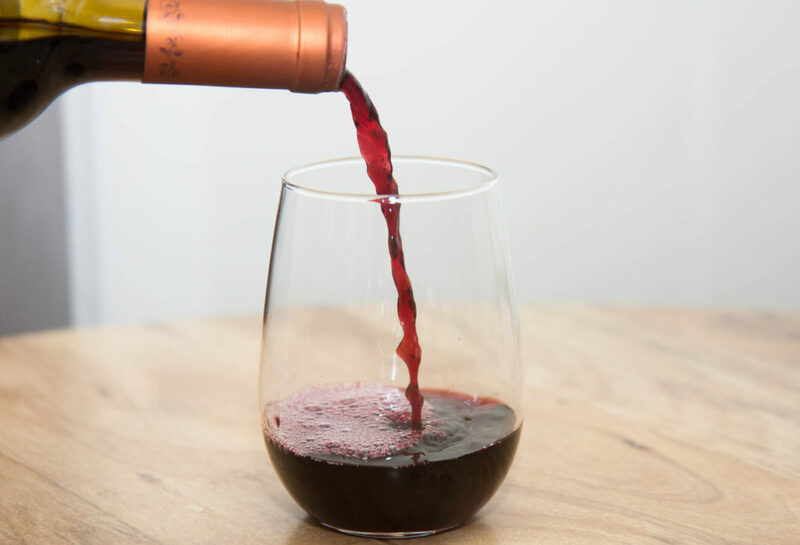 Keep your memory sharp by pouring yourself a tall glass of wine every night! Pair some cheese with that wine! A recent study linked low-fat dairy products including cheese and yogurt with enhanced cognitive performance. 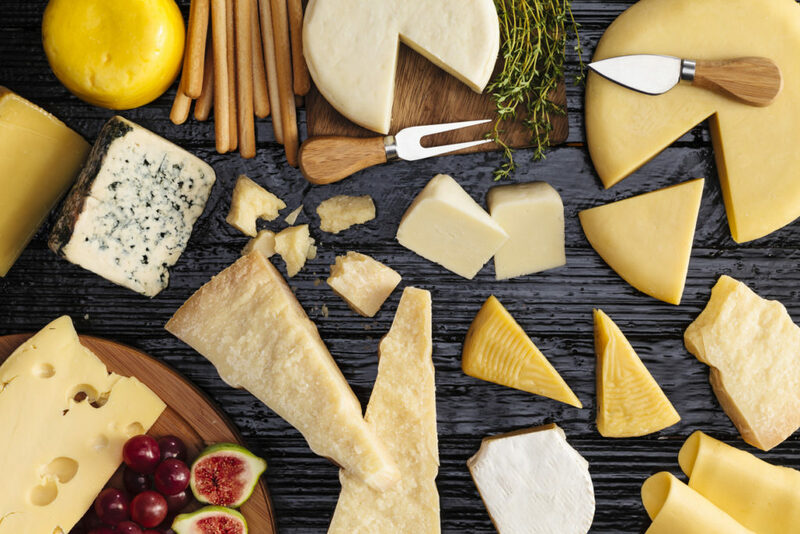 Stop memory loss in its tracks with delicious cheese varieties including mozzarella, swiss, parmesan, and feta cheese. Eating healthy really does pay off and not just in the long run. By fueling your body with good nutrition, you’ll promote a healthier and happier lifestyle.